Going in front of the City Council was a necessary step to get us to Court. 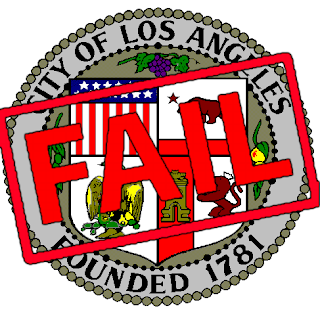 We didn't expect the City Council to grant our CEQA appeal. The members of the City Council ALWAYS support each others' projects in their own districts - and that's another problem for us to tackle. 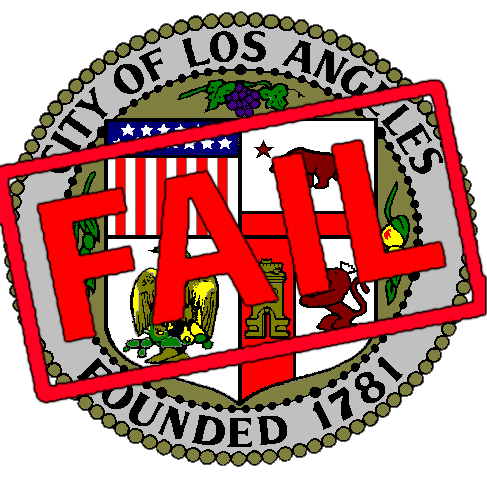 The next step is a settlement conference conducted by the Los Angeles City Attorney's Office. We'll keep you posted on what happens.